Why is Barack Obama only wearing gray or blue suits? Why did Stanley, while searching for Doctor Livingstone in the darkest Africa and haunted by malaria, mosquitoes, diseases, and beasts, still insist on shaving every single morning? Both of them had intuitively taken into use one of the tools to improve willpower that the latest science has confirmed. 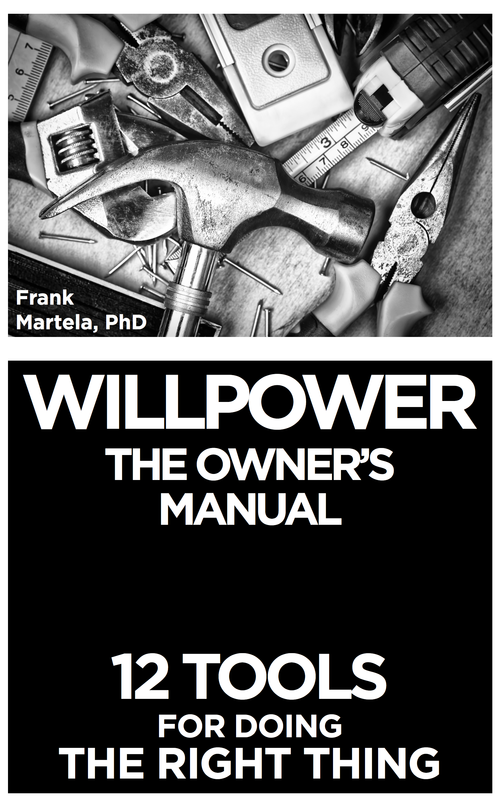 This book is the owner’s manual to willpower. It has two functions. First, based on the recent advances in the science of willpower, it will tell you what willpower is. This is essential because our current mistaken assumptions about willpower are often the biggest obstacles for its effective utilization. Second, the book will offer twelve tools that will make sure that you are able to get the most out of this resource and be able to do the right thing, in the face of any challenge. The book will teach you how to increase your willpower, how to have the most supporting attitudes, how to train your habitual self into doing the right thing automatically, and how to design your environment so that it gives you optimal support in reaching your targets. The book combines the latest scientific findings with stories and personal experiences of the author to provide a highly accessible, yet scientifically accurate, take on willpower – the most important tool you have for doing the right thing.